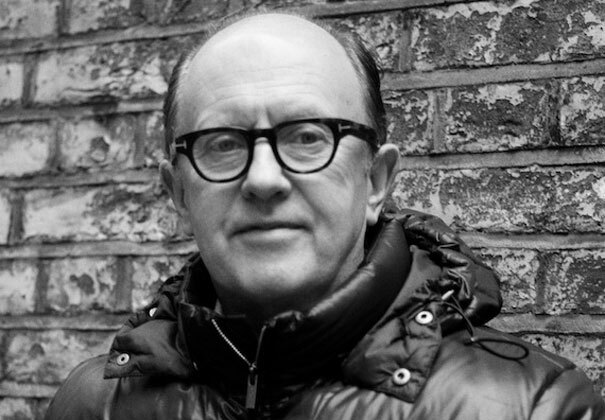 We'd like to offer our congratualtions to David Rodigan M.B.E. who received the presigious award from the Queen yesterday. Having partied to many (and we mean many) of his soundsystems over the years, his work within reggae and dancehall has been pretty much untouchable over the last few years. Whether you tune into him on Kiss, watch him live in the flesh, buy his amazing compilations, quite literally wear the t-shirt, or check out all of his appearances on Youtube, we're sure you'll agree that this man is an absolute legend in his own right. Pull Up Rodigan and sound the Air Horn!! !